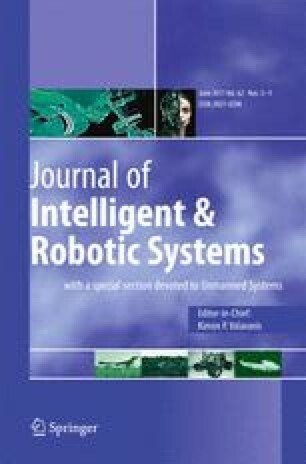 In this paper, we address the inspection planning problem to “see” the whole area of the given workspace by a mobile robot. The problem is decoupled into the sensor placement problem and the multi-goal path planning problem to visit found sensing locations. However the decoupled approach provides a feasible solution, its overall quality can be poor, because the sub-problems are solved independently. We propose a new randomized approach that considers the path planning problem during solution process of the sensor placement problem. The proposed algorithm is based on a guiding of the randomization process according to prior knowledge about the environment. The algorithm is compared with two algorithms already used in the inspection planning. Performance of the algorithms is evaluated in several real environments and for a set of visibility ranges. The proposed algorithm provides better solutions in both evaluated criterions: a number of sensing locations and a length of the inspection path. The work has been supported by the Ministry of Education of the Czech Republic under program “National research program II” by the project 2C06005.